Are you one of the millions of Americans that suffers from Dry Eye? …then you probably have Dry Eye – and we can help! Lipiflow: MGD (meibomian gland dysfunction) is a chronic, progressive, eyelid disease. 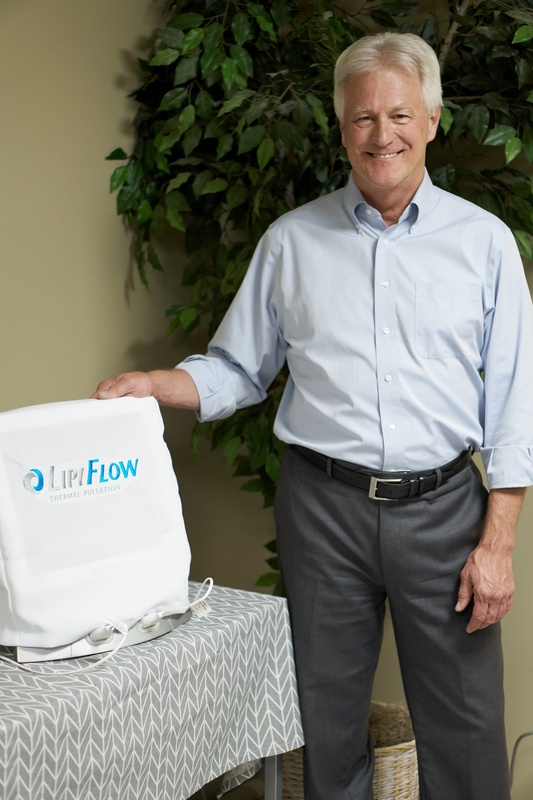 Lipiflow is the only FDA approved treatment that addresses the “root cause” of this disease by removing the hardened oils that block and damage these glands. BlephEx: Treating any underlying eyelid disease, such as blepharitis or meibomian gland dysfunction helps. Dr. Fontana can these conditions with a 3 step process. He will prescribe a low dose antibiotic, have you apply a daily heat compress, and perform the painless BlephEx treatment on your lids in office. Artificial Tears: Dr. Fontana may recommend artificial tears. They are lubricating eye drops that may alleviate mild dry eye symptoms. If you wear contact lenses, be aware that many artificial tears cannot be used during contact lens wear. You will need to remove your lenses before using the drops. Wait 15 minutes before reinserting them. Check with Dr. Fontana before purchasing any over the counter drops. He will know which formulas are effective and long-lasting as well as which eye drops will work with your contact lenses. Punctal plugs: For more significant cases of dry eye, Dr. Fontana may recommend punctal plugs. These tiny devices are inserted into your tear ducts to slow the drainage of tears, thereby keeping your eyes more moist. Changing Medications: If medications are the cause of dry eyes, discontinuing the drug generally resolves the problem. But in this case, the benefits of the drug must be weighed against the side effect of dry eyes. Sometimes switching to a different type of medication alleviates the dry eye symptoms while keeping the needed treatment. In any case, never switch or discontinue your medications without consulting your primary care physician. Some special nutritional supplements containing omega 6 and omega 3 fatty acids decrease dry eye symptoms. Dry Eye can be caused by dry air from air conditioning, heat, or environmental conditions like our Minnesota winters! But there is relief, and we can help! Eye 35 is the exclusive provider of Lipiflow and Blephex dry eye treatment in the south suburbs!